Effective digital transformation requires an integrated, end-to-end approach that seamlessly integrates enterprise systems and processes with new digital platforms and offerings to meet changing business demands. 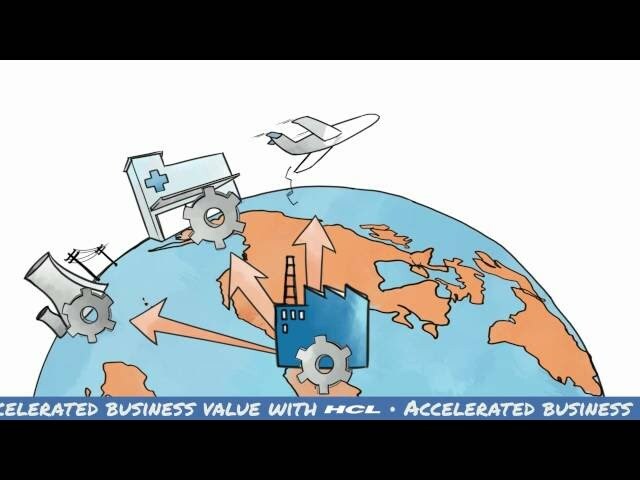 HCL offers extensive experience of enabling the digital transformation journey for customers with an SAP Digital Core—driving down costs and timescales through a number of innovative solutions and accelerators. A certified global services partner in the SAP Ecosystem for over 20 years, HCL has won many awards and has a track record of implementing innovative SAP “firsts”. Our global team of SAP experts are recognised as being some of the most experienced SAP consultants in the market, combining the best local SAP business transformation and SAP process expertise with world-class offshore SAP services to deliver quality solutions and outcomes for our customers. As the Gold Sponsors of the event, we will be bringing to you key session on 'Digital Transformation Powered by SAP Hybris' and helping you understand how to embark on the journey towards digital transformation using our best-in-class SAP services. Visit our booth #G12 to meet our SAP specialists. Schedule a meeting with us here. Organizations across the globe recognize SAP S/4HANA’s potential as a platform for digital transformation. HCL showcase explores digital solutions beyond the digital S/4 HANA core.